The DaDaDocs Dynamics integration is a complete online PDF editor for typing, editing, erasing, blacking out and annotating text as well as signing PDF documents within Dynamics. 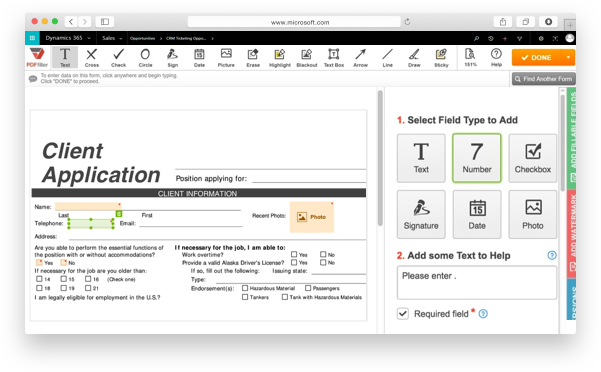 Easily create documents pre-filled with Dynamics data and make them available for filling by anyone on any mobile device. 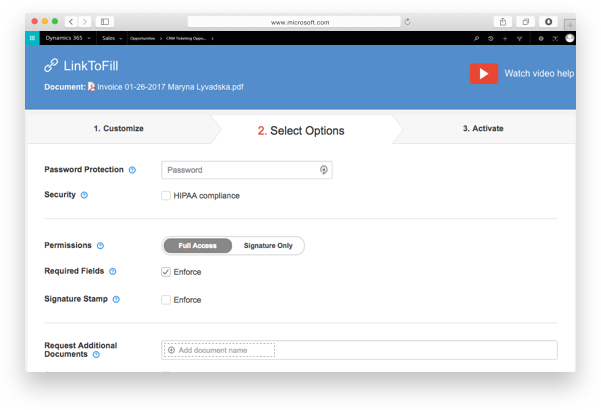 Turn your documents into secure fillable forms by adding smart fillable fields using our easy drag and drop wizard. 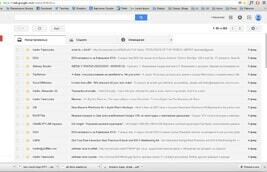 Collect information from filled in forms and easily import it to Dynamics or save it as an Excel spreadsheet. 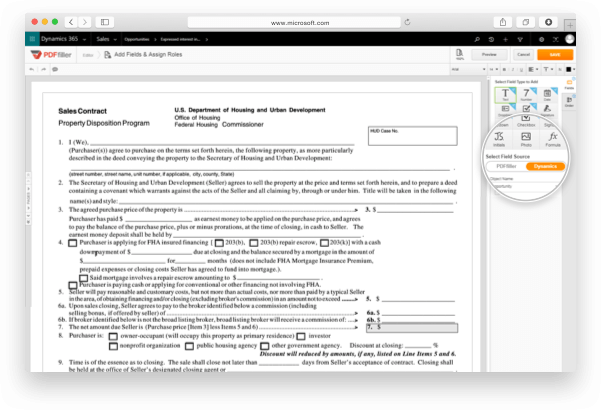 Automatically create templates using existing documents and pre-fill them with Dynamics data. Share a pre-filled agreement, contract or invoice to be signed or filled out on any mobile device. 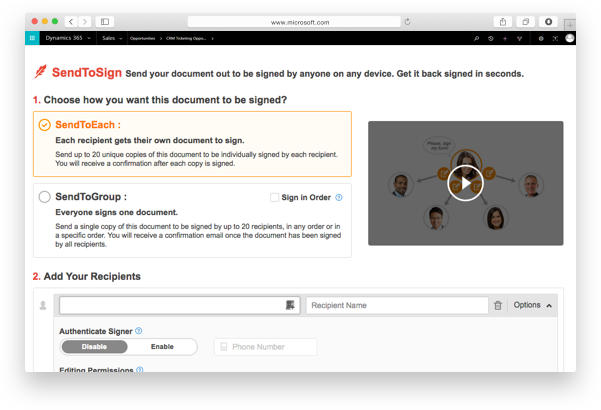 Create legally binding eSignatures faster than ever before and send your documents out for signing to up to twenty recipients right from Dynamics. Use a four-digit PIN and two-factor authentication to secure access to documents.Unique document IDs make it simple to track contracts and proposals.